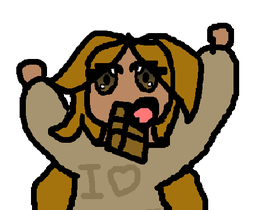 I like CHOCOLATE and everything else is NOPE. OMG! Yumi-Frost is following me! If you like CHOCOLATE, follow this studio!